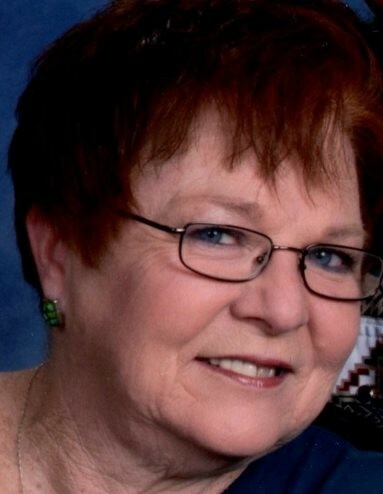 HERINGTON - Diane Kay Walters departed this life Monday, August 20th, 2018, at the Herington Municipal Hospital. She was first born child of Elzie Otto and Agnes Helen (Kandt) Tannehill. She was stricken with polio at age five about the time her sister, Joyce was born. Later would come another sister, Patty, and a little brother Mike. Throughout her life she had many surgeries and trials but remained positive on her outlook for life. She graduated from West High in Wichita with the class of 1963. She went to Wichita Business College and completed her business course. She went to work at St. Francis Hospital and worked 23 years as a medical transcriptionist. She worked more than ten years at A. L. Williams, in insurance and investments. She moved from Wichita in 1989 and could be seen working downtown Herington at the Future Mart. She did this for twenty years. Five years ago, she and Kenny decided it was time to move to Homestead Village Apartments due to declining health issues and too many steps in her rural home. She was preceded in death by a grandson, Ryder Skilling, and her parents. On November 23, 1963, she married Kenneth Ray Walters at Wichita. He survives of the home in Herington. Other survivors include: her daughter, Shannon Walters of Herington; Brandon Skilling who she raised as her son; two sisters, Joyce Watson (Jimmy) of Delavan, and Patty Womack (John) of Clearwater; a brother, Mike Tannehill (Tammy) of Utah, KS; 2 grandchildren, Chevy and Rayceten Skilling; and many nieces and nephews. A celebration of life service will be 11:00am, Saturday, August 25, 2018, at Wilsey United Methodist Church, with Pastor Marc Frink, officiating. 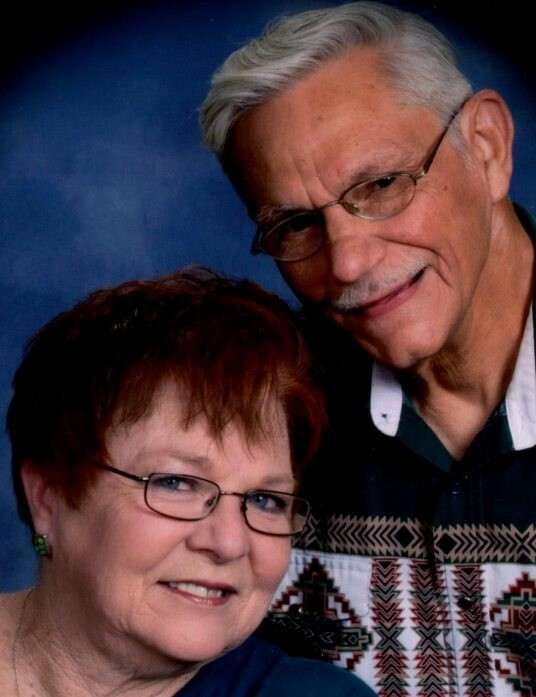 Memorial donations are to Hospice of Dickinson County; and they may be sent to: Zeiner Funeral Home, 404 S. Broadway, Herington, KS, 67449-3038.